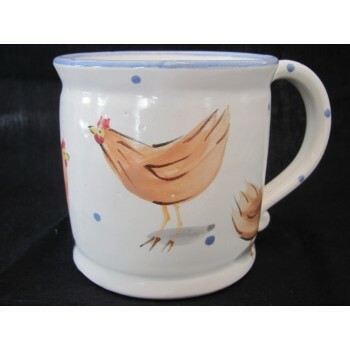 Fat Mug shown~ These are microwave and dishwasher safe. 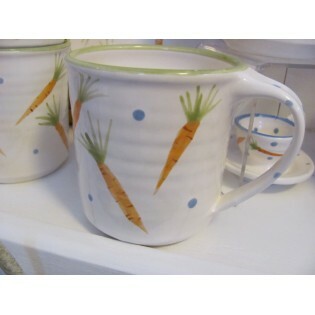 Great for that mug, fat cup of tea, soup, cocoa, noodles.....yum! Available in Fat: 4 1/4 x 4 1/4, Standard: 3 1/2 x 3 1/2 , and Barrel: 4 x 3.